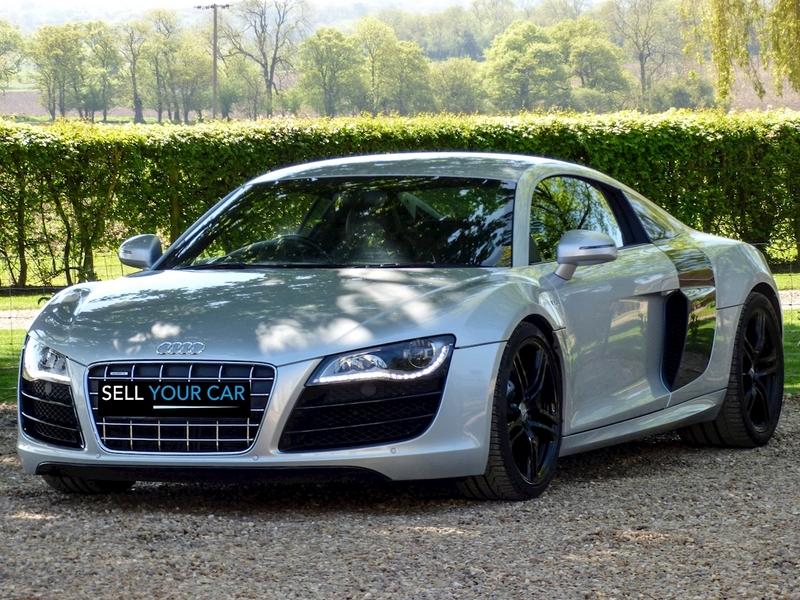 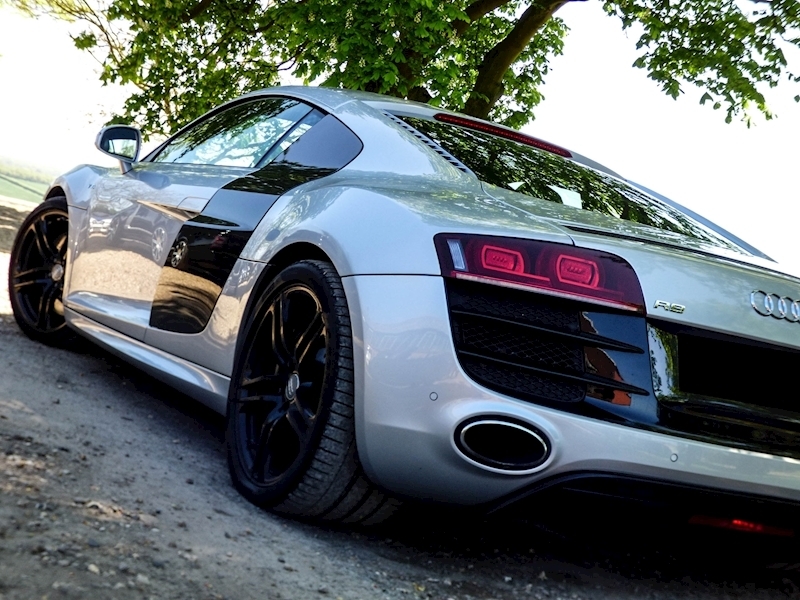 Sell Your Car With Us have now taken into stock this outstanding Audi R8 V10 Quattro finished in Ice Silver metallic complimented with Black leather interior. 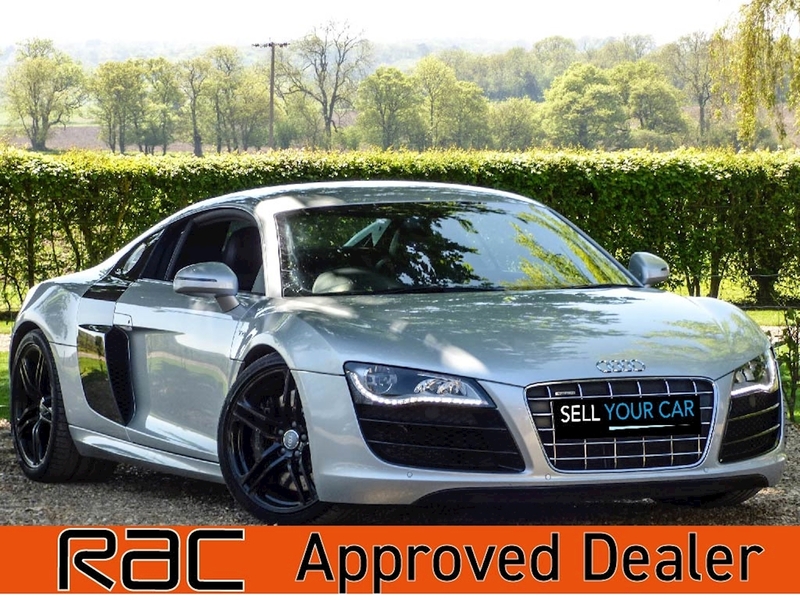 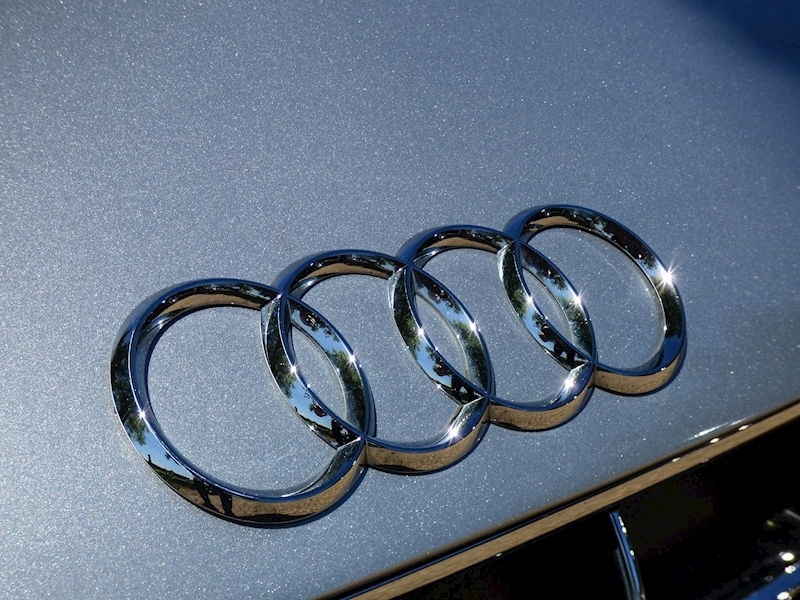 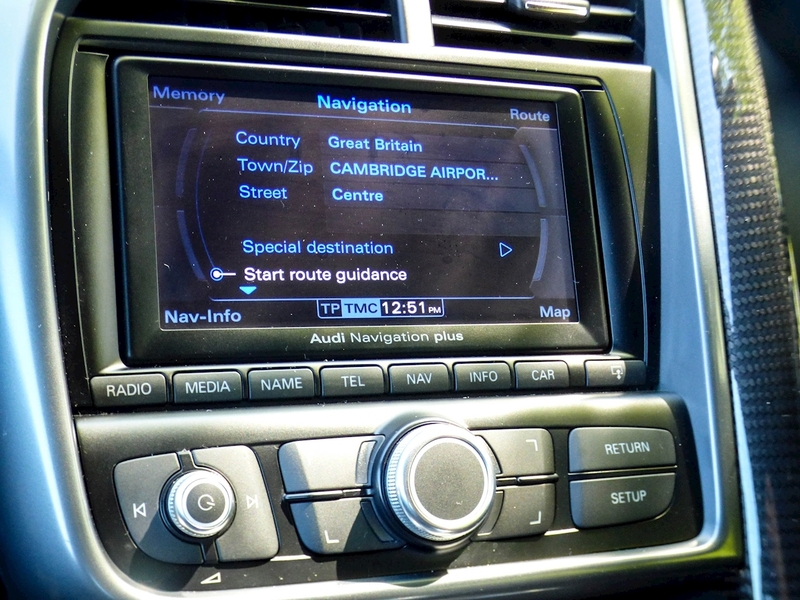 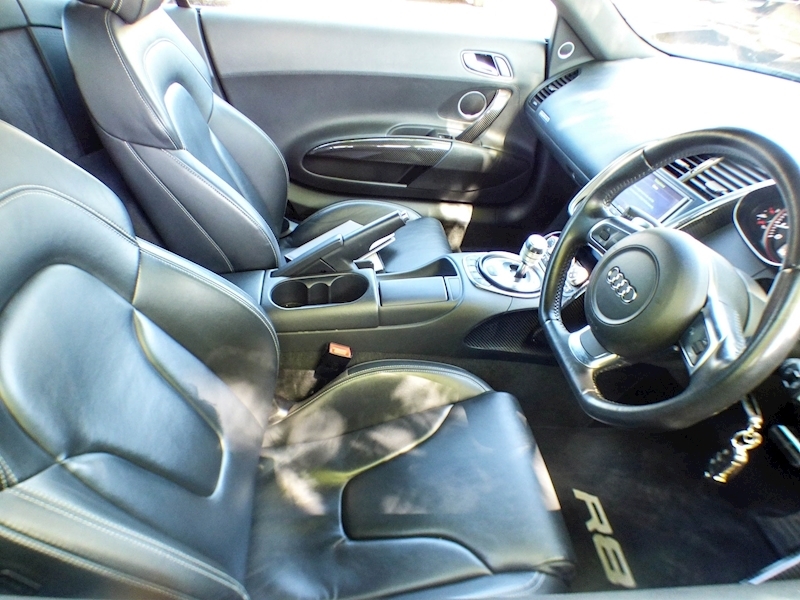 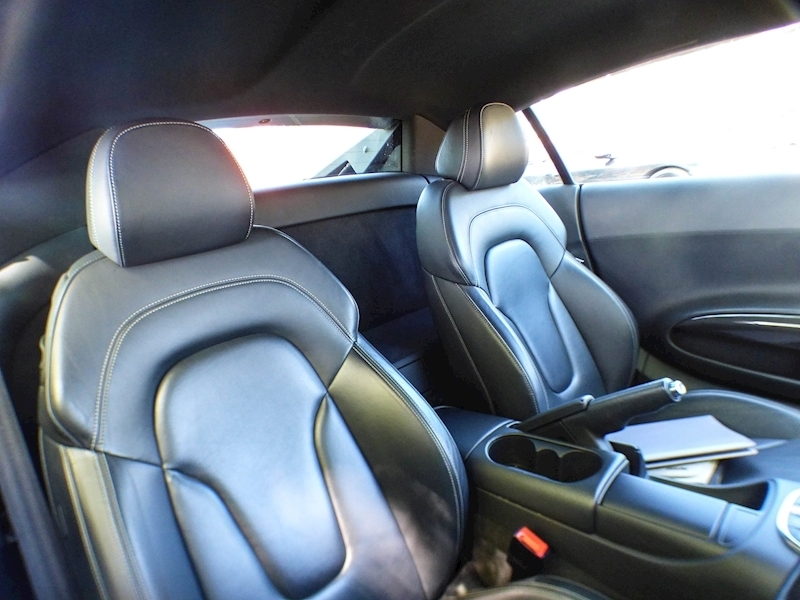 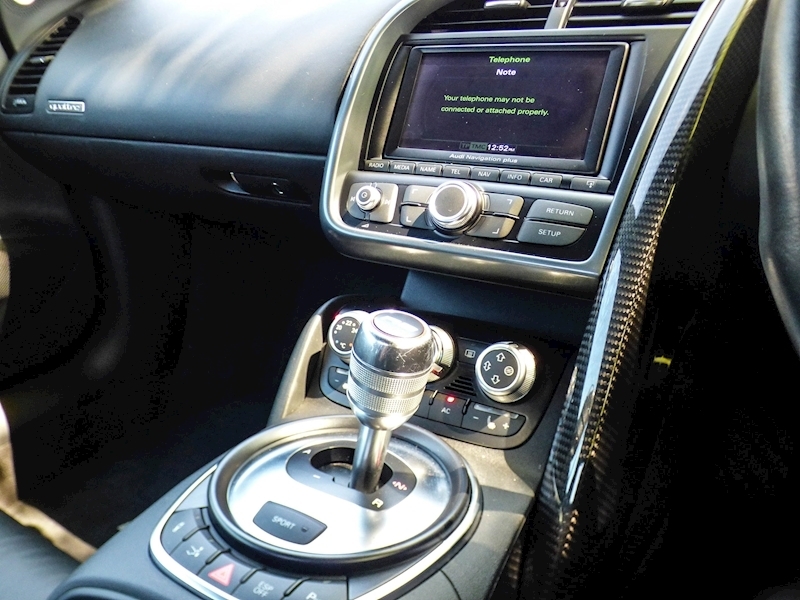 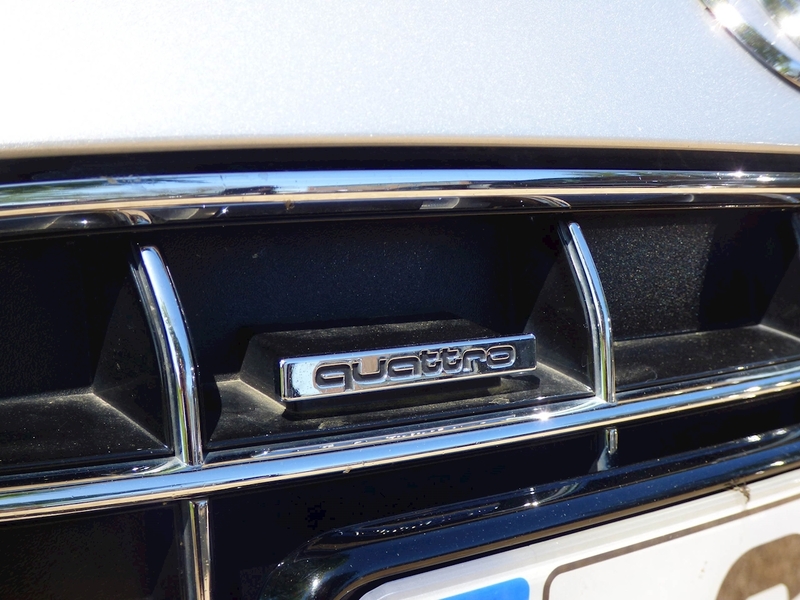 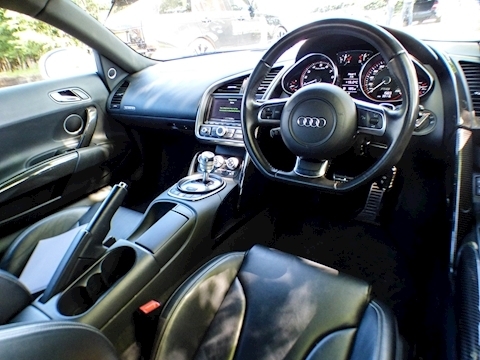 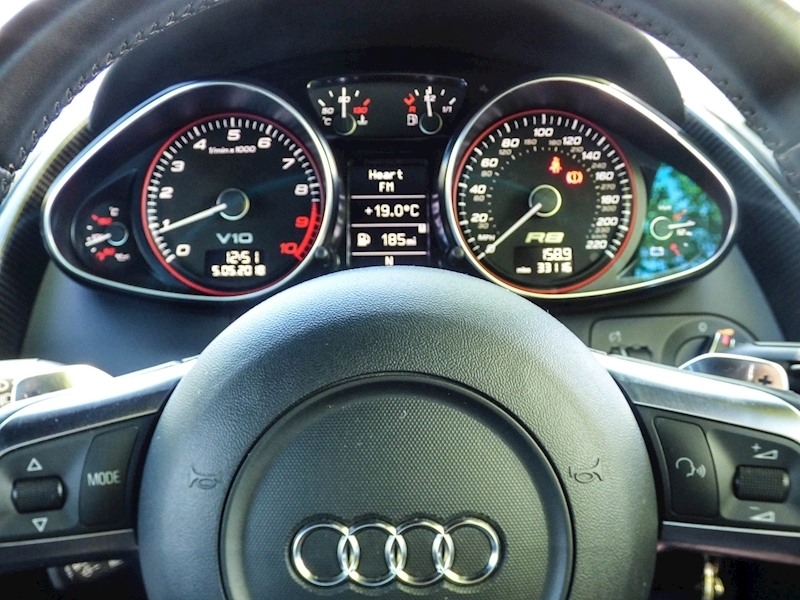 This car comes with Full Main Dealer Service History and comes fully equipped with the following fetaures; 19" 5 twin spoke alloy wheels, Mag Ride, Audi Parking Advanced system, Coloured stitching for Fine Nappa leather, Extended Fine Nappa Leather, Cruise Control, Side Blade Carbon Sigma, Mobile telephone preperation. 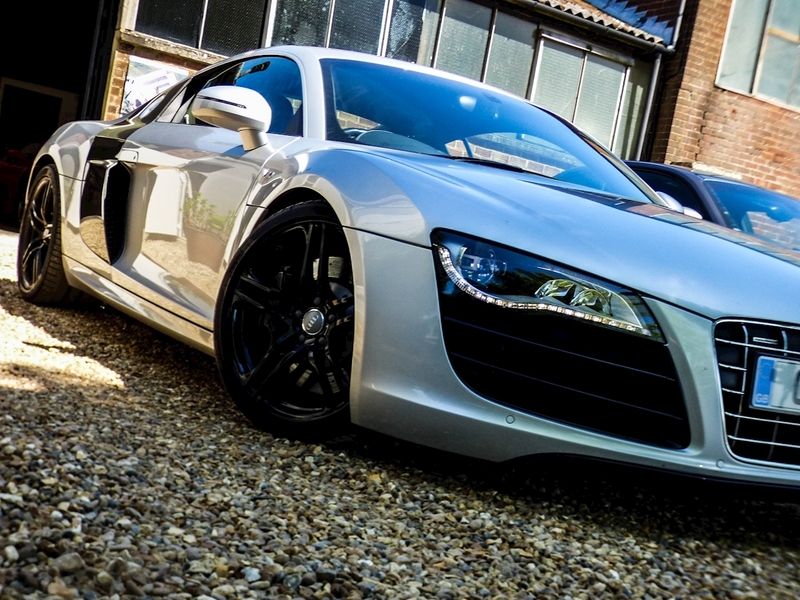 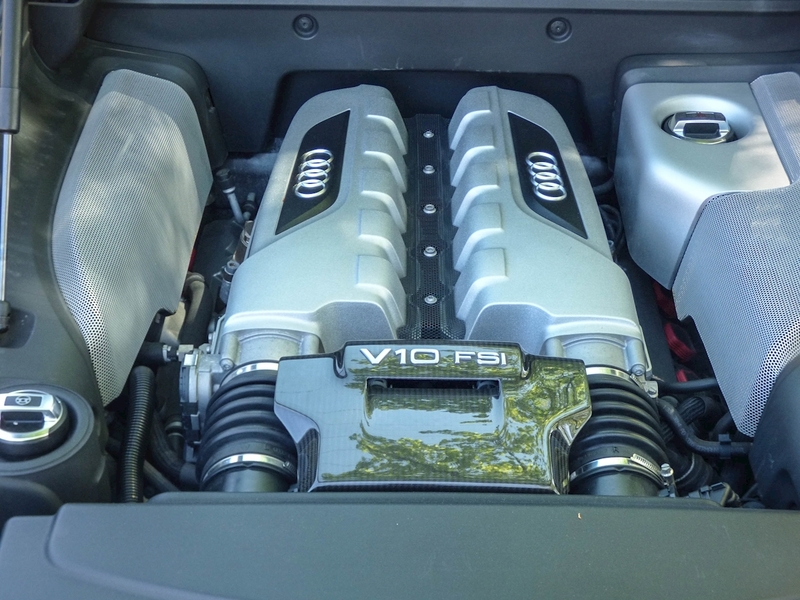 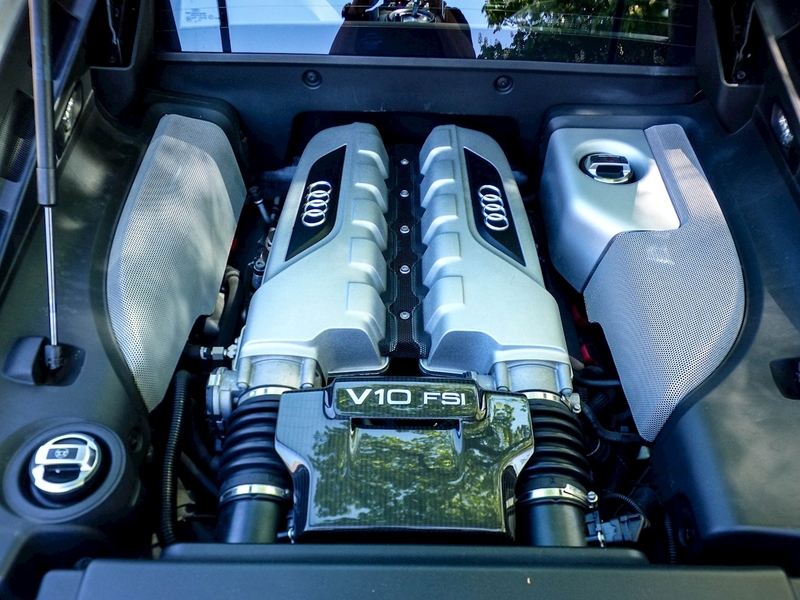 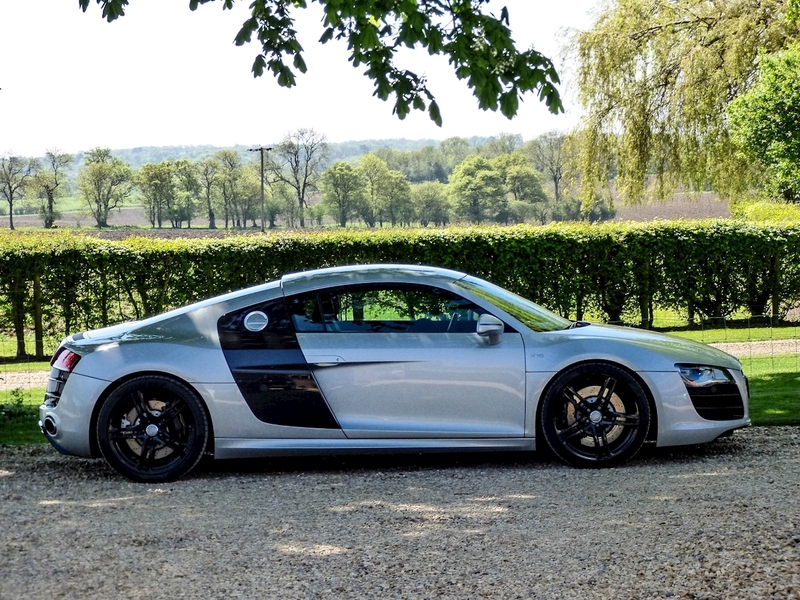 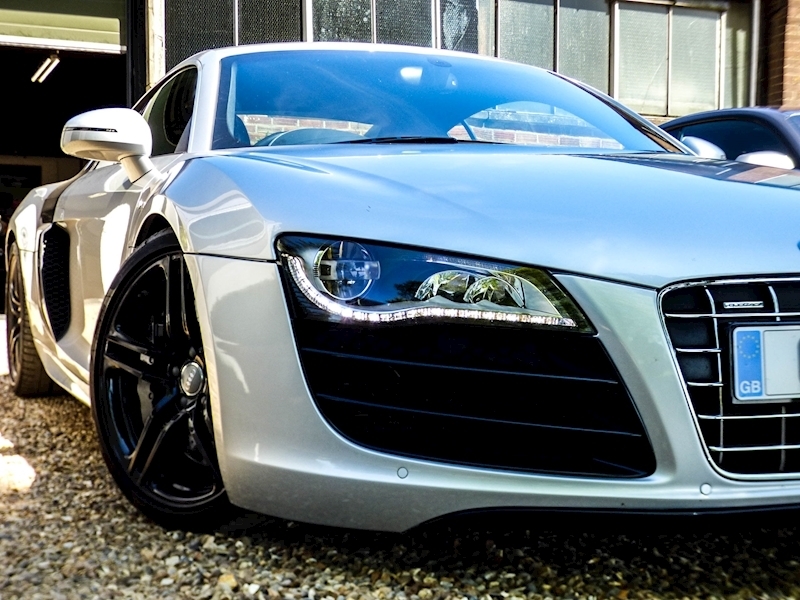 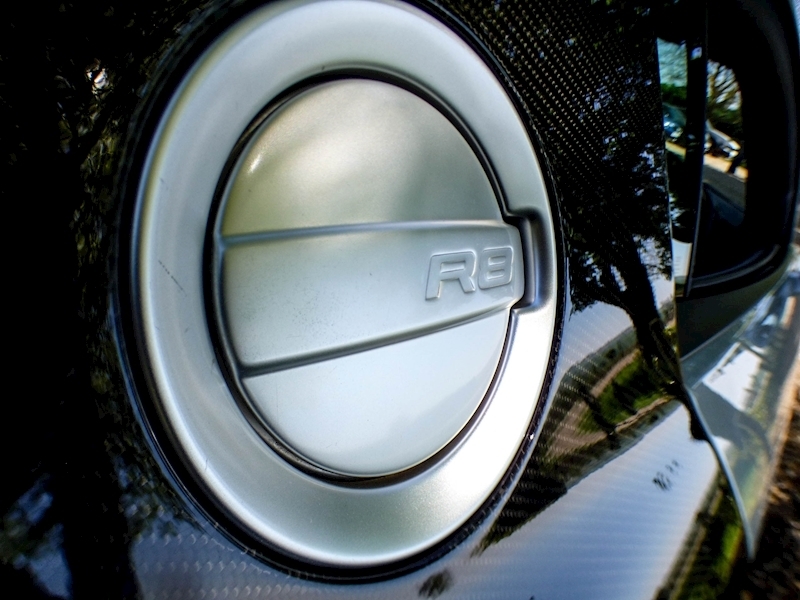 This R8 comes with thousands of pounds worth of extras. 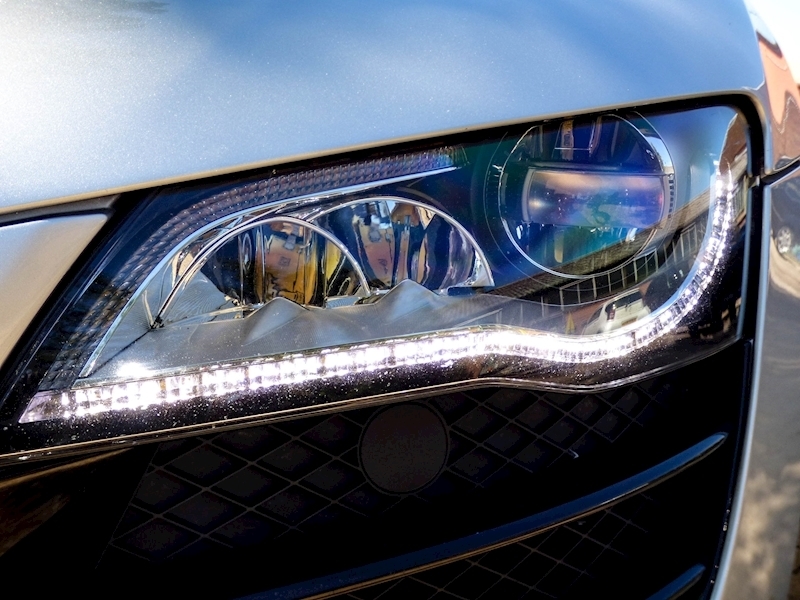 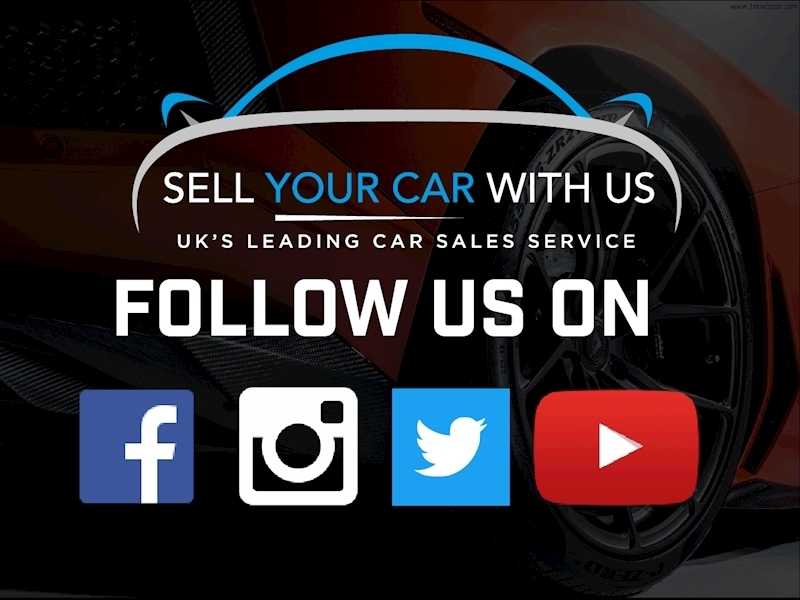 We are the UK’s Leading Car Sales Service! 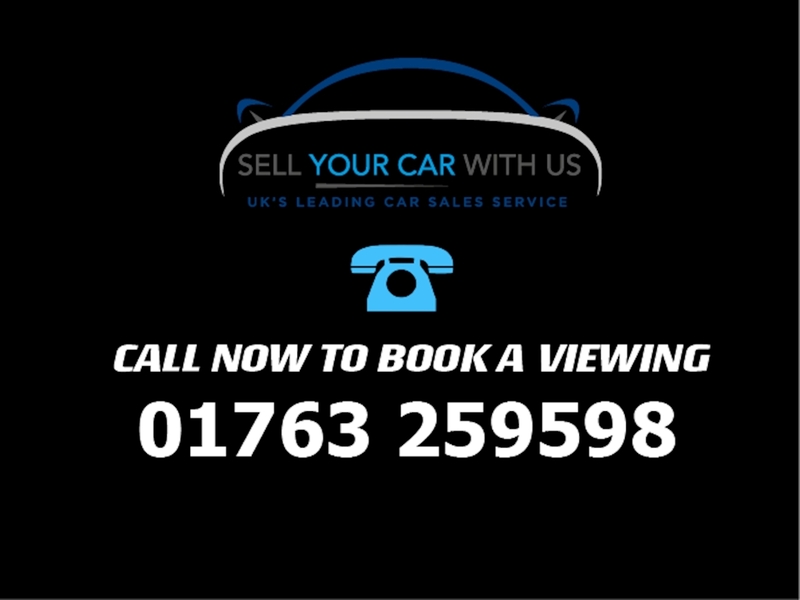 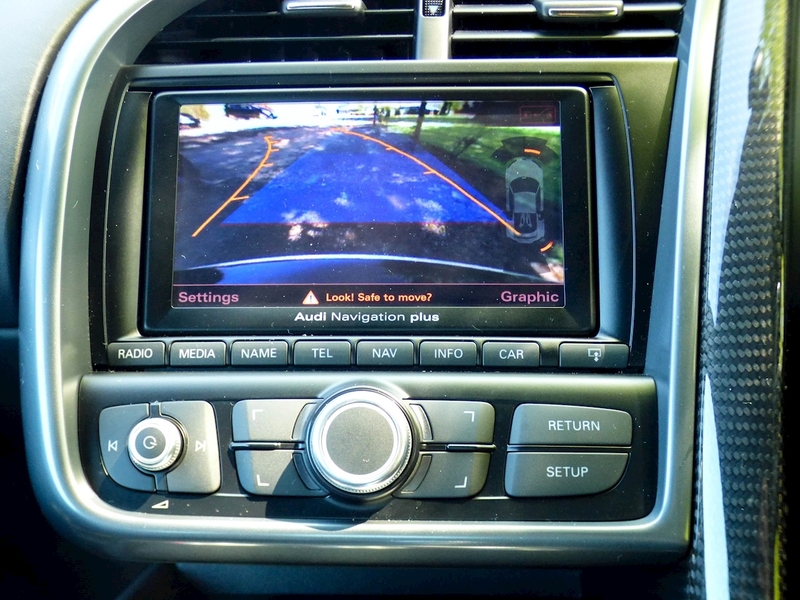 We offer a unique service to the public where you can sell your car with us for no upfront costs. 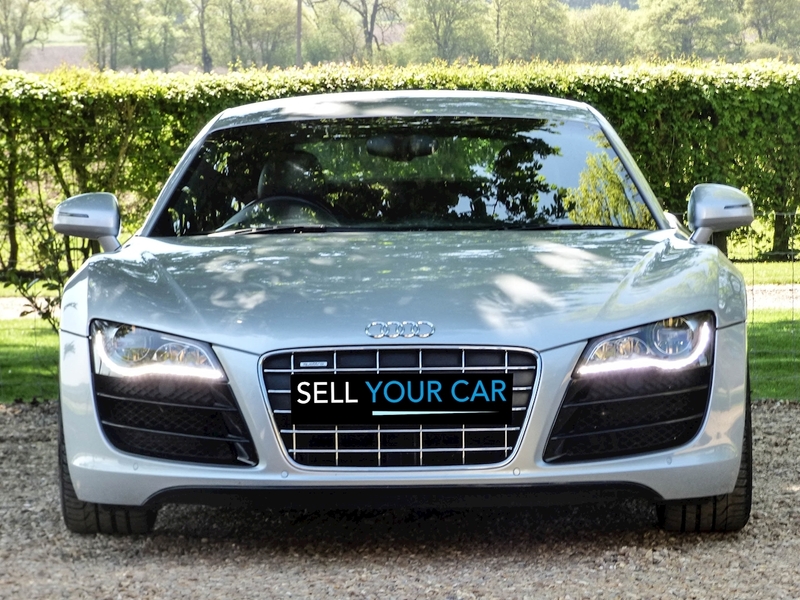 We only charge a small fee of a maximum of £995. 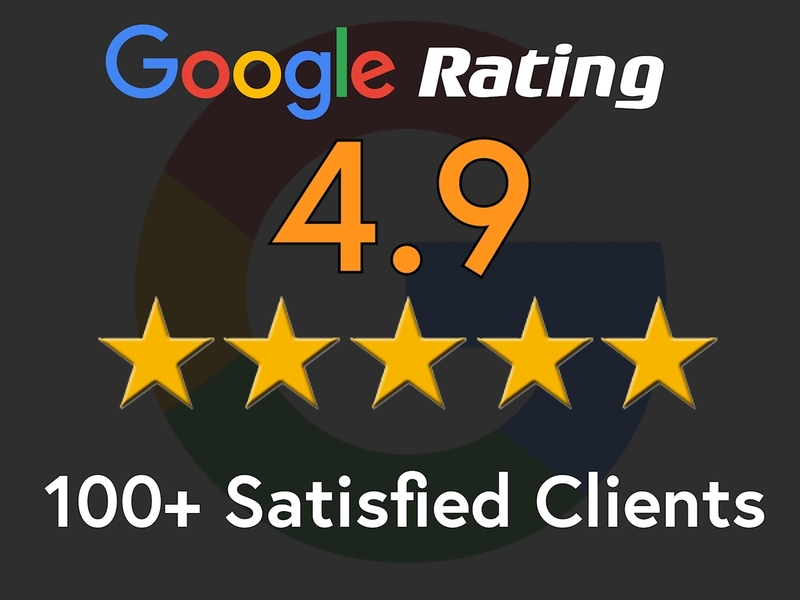 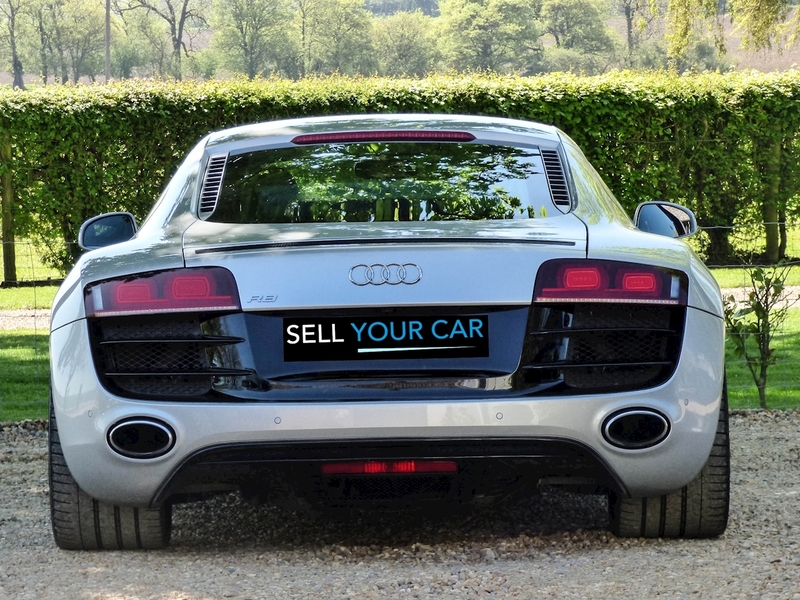 This is a hassle-free service for selling your car, so, when you’re thinking of upgrading to a new car you can buy from us, sell your old car for retail money and miss those horrible Part Exchange valuations or even WeBuyAnyCar. 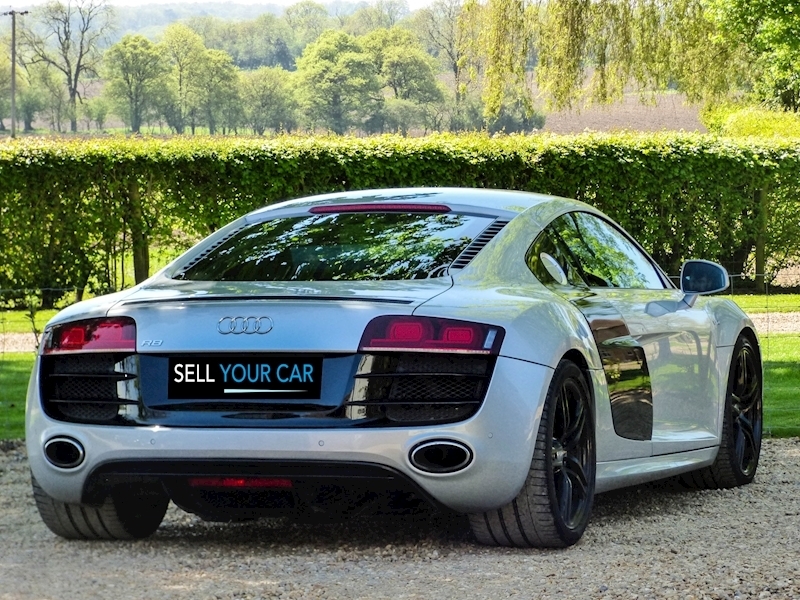 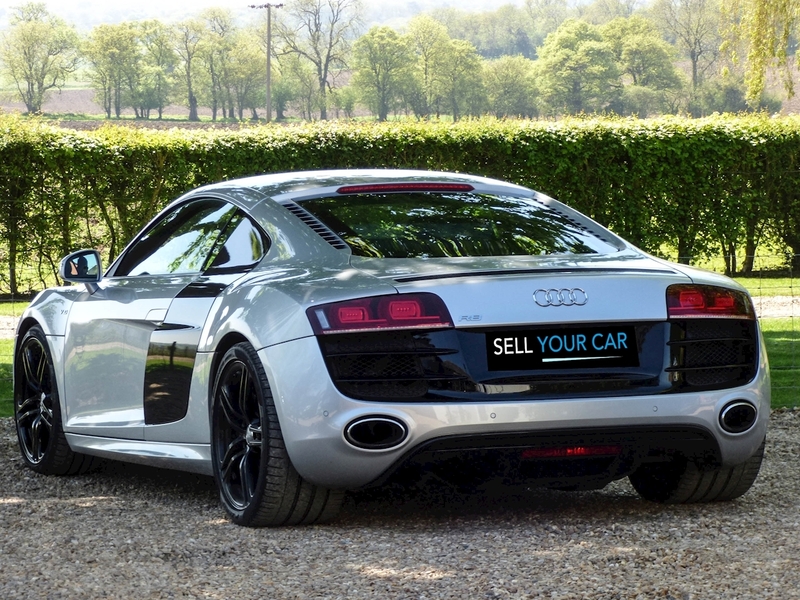 Put thousands of pounds in your pocket with Sell Your Car With Us.